Jacob Christian Hansen Ellehammer (June 14, 1871 - May 20, 1946) was a Danish watchmaker and inventor born in Bakkebolle, Denmark. He is however remembered chiefly for his contributions to powered flight. Following the end of his apprenticeship as a watchmaker he moved to Copenhagen where he worked as an electronics mechanic before establishing his own company in 1898. In the beginning he produced cigarette machines, beverage machines and other electronic machinery. 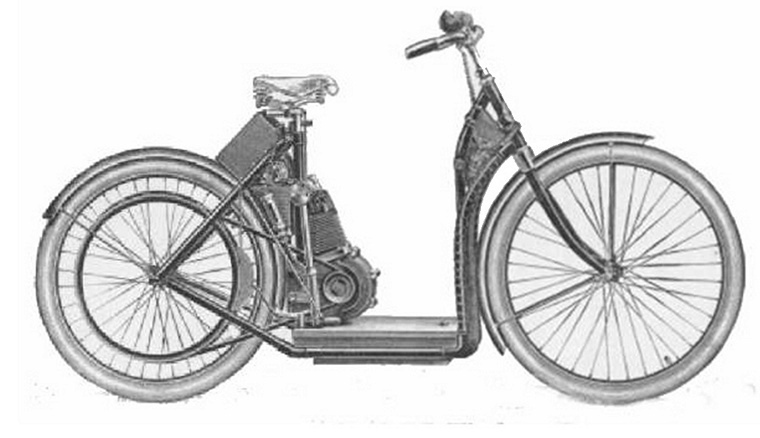 In 1904 he produced his first motorcycle, the Elleham motorcycle. In 1903-1904 Jacob Ellehammer used his experience constructing motorcycles to build the world's first air-cooled radial engine, a three-cylinder engine which he used as the basis for a more powerful five-cylinder model in 1907. This was installed in his triplane and made a number of short free-flight hops as mentioned below. In 1905, he constructed a monoplane, and in the following year a "semi-biplane". 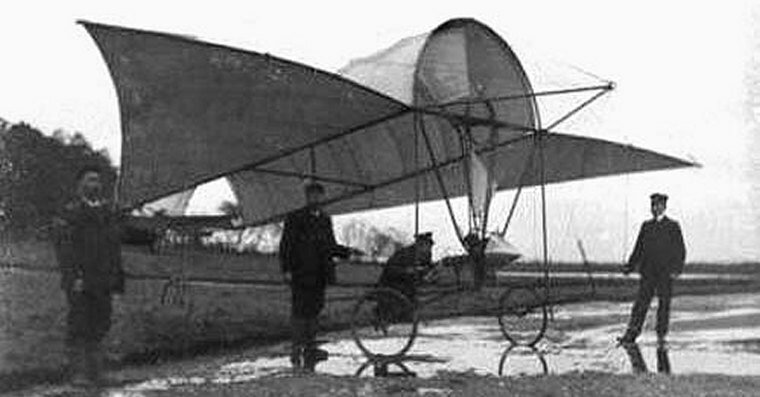 In this latter machine, he made a tethered flight on 12 September 1906. 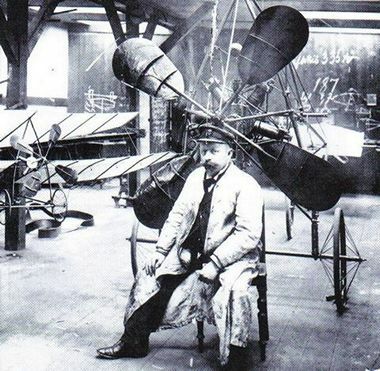 Ellehammer's later inventions included a successful triplane and helicopter. His helicopter was a coaxial machine. A famous photo shows it hovering in 1914, though there is no evidence that it was successful in achieving translational flight. Ellehammer later studied a disc-rotor configuration - a compound helicopter with coaxial blades that extended from the hub for hover, and retracted for high speed vertical flight. Although a wind tunnel model was constructed, there's no evidence that anything more was studied.